You are here: Home / Restaurant for Lease / Should Restaurants Lease or Buy Their Space? While folk wisdom attributes a high risk of failure to restaurants in the first year, that perception has actually been proven false. A study conducted in 2014 found that new restaurants fail at about the same rate as other small businesses — 17% during the first year — and exactly the same as insurance agencies and brokerages. The rate is actually below average for small service business of all types, which stands at 19%. So a new restaurateur should not necessarily let the risk of closure color a decision to rent or buy space. 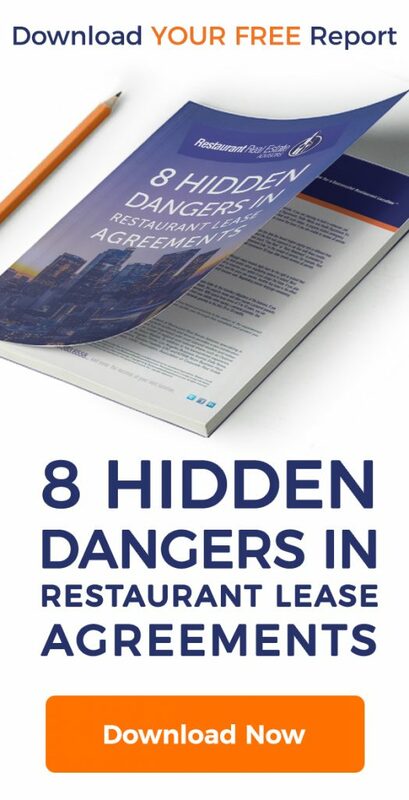 That being said, leasing a space that previously housed a full-service restaurant may shorten the time frame to opening and require less capital outlay than leasing bare space or buying. This is a bit more nuanced than deciding between buying or renting a primary residence, so businesses should try to separate the two lines of thought as best they can. A lease is for a specific term and a set dollar amount. There may be finish-out fees, recurring charges and escalation clauses; but, in general, a lease represents a defined expense that can be plugged into the operating budget. Flexibility to spend existing cash for payroll, menu development, customer building and marketing. Liability in case of closure. Leasing space for a new restaurant should be viewed as just one of many business decisions that must be made. Variables include location, future growth plans, design and decor needs, additional required expenditures for equipment, possible municipal and health department inspections and/or permits and code compliance. Start-up costs, however, are quantifiable, as are the general operating costs for the duration of the lease term. Owning commercial property has long been considered a goal for business owners. Some restaurant owners see that as the ultimate goal, a way to ensure future stability for a successful restaurant. Owning commercial space in which a restaurant is located may be a smart investment move, offering the opportunity to lease space to other compatible tenants and realize supplementary income. Initial cash requirements may be higher than for leased space, and buying a building is typically a long-term commitment, with a mortgage. Mortgage lending is based in reality, but the value of building ownership goes beyond the immediate business use. A single-use building might have limited use for other purposes; a larger building could house multiple businesses. In a vacation area, a well-known restaurant can become a destination landmark, but in another place, the same space could be home to a changing parade of eateries. Before choosing to buy a building for a restaurant, consider the area and its future growth and development. Opening a restaurant in a former gas station or downtown bank building might be trendy, but it can be risky without definitive market research beforehand, and renovation costs are often high. A lender will want to study the projections, and will base a decision not only the financial strength of the buyer, but on the projected profitability of the restaurant itself. Location and the assessed value of the building are important, but so is the business plan. As with any investment, an “exit strategy” may be an important consideration. In the event the restaurant is not a long-term success, would the recoverable value of the building still make it a good deal? There may be no easy answer — leasing or owning is a personal choice based on many different factors. I like that leasing your commercial space could help you save money with a fixed cost for a period of time. My friend is majoring in business, so I think he’d like to read this article; it could definitely help him consider what his future options are. 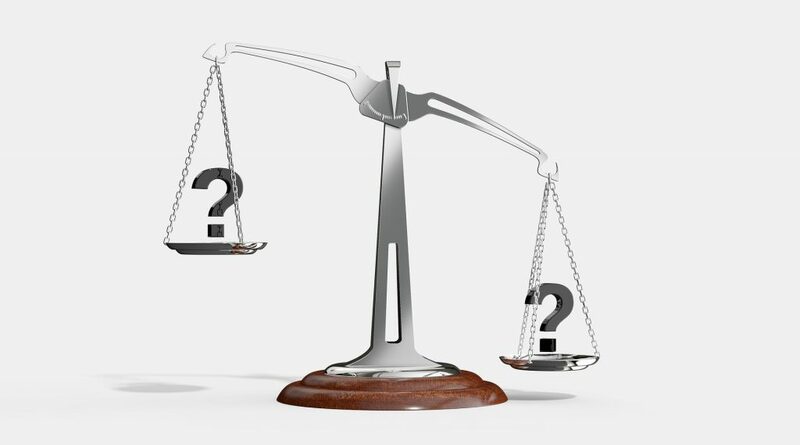 Are there certain circumstances when leasing is better than buying or vice versa? Leasing is typically a lower cost up front and offers more flexibility. Long run owning may allow you to control occupancy cost and build equity in the property.